Email is super convenient and useful, for both companies and customers, and inside the business world and outside of it. But, did you know that email can also be super stressful? A study conducted by the University of California Irving proved this. During the study, researchers strapped heart rate monitors to a group of US army civilian employees. After taking away the civilians' emails for five days, researchers discovered a significant decrease in stress levels. If you use email on a regular basis, you probably aren't particularly surprised by these findings. But, don't worry, you don't have to let the stresses of email get the best of you. There are email management solutions that can help you manage your email as well as the stress levels that come with it. Read on to learn the top tips for email management. A lot of us tend to periodically check our emails throughout the day, and then respond to them during free pockets of time. While this may seem like a smart way to handle your email overload, it's actually causing you undue stress. Plus, it's not the most efficient way of going about things. Instead of periodically checking your email, we suggest that you set aside a time each day to read and respond to all of your emails. This way, you won't be stressed the whole day about an email that came in during the morning that you can't respond to until the later afternoon. Plus, this strategy prevents you from mindlessly browsing your emails without taking any action. During the time you are checking your emails, it's best to take action immediately on all of the emails you receive. This means responding to all pertinent emails, reporting any spam emails, deleting emails you don't need, and unsubscribing to emails that are no longer relevant. This may seem like a lot, but once you've pared down your inbox to the emails that actually require a response, the task will seem much easier. Remember back in the days before email when everything was kept in filing cabinets in offices? When you had to file something away, did you just toss it into a folder and a random filing cabinet? Of course not. You took the time to label the folder and to put it in the appropriate filing cabinet. Think of your email as your virtual filing cabinet. After reading an important message, you should always mark it, categorize it, and label it. This will help prevent miscommunication, and it will make it easier for you to find that message later on. You can also use a service like Pipedrive Mailchimp to keep your emails organized. 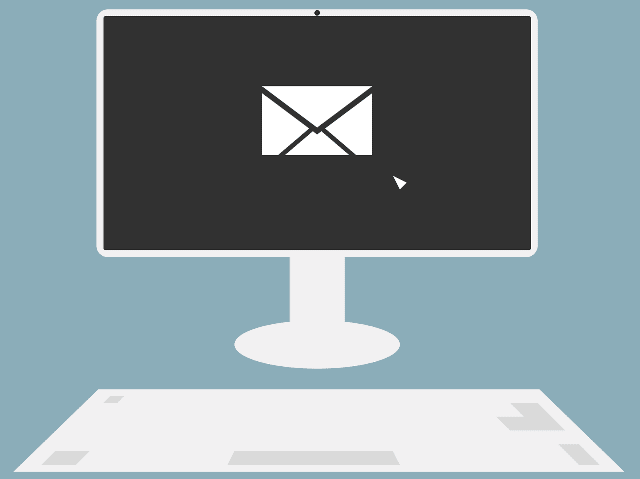 Email Management: Are You Ready to Take Control of Your Inbox? As you can see, managing your emails is certainly possible. You just have to take care of your emails on a daily basis to make sure you don't fall behind and things become disorganized once again. If you have any questions about email management, please let us know in the comments below. Or, get in touch with us today if you have questions about email management.